WELCOME TO THE CUTTYHUNK FISHING CLUB! The Cuttyhunk Fishing Club invites you to stay at our family bed & breakfast, located on beautiful Cuttyhunk Island, Massachusetts. Formed in 1864 the Cuttyhunk Fishing Club has been restored and has 8 beautiful guest rooms. 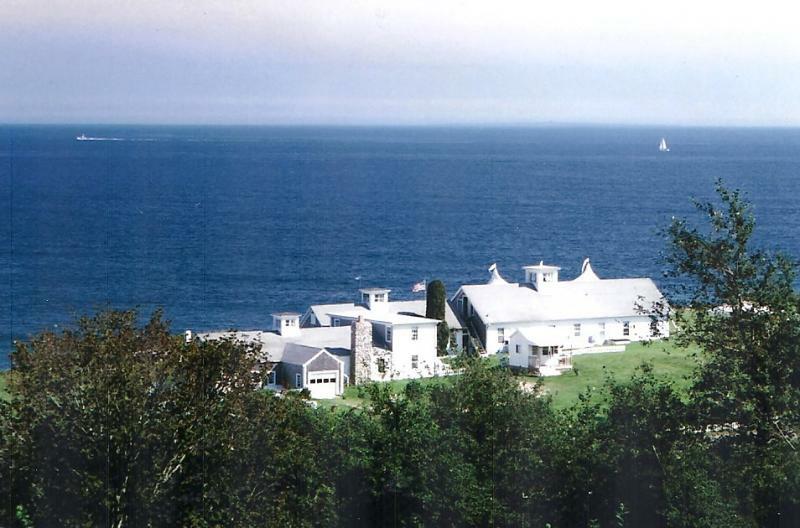 An ideal location, set on 8 acres overlooking Vineyard Sound, the Fishing Club is a great place to bring your family, fish for Striped Bass, or simply relax. is located 12 miles off the coast of Massachusetts, a 1 hour boat trip from historic New Bedford. The Fishing Club is open from mid May until early October. Call Bonnie Veeder to book your reservation for 2016.